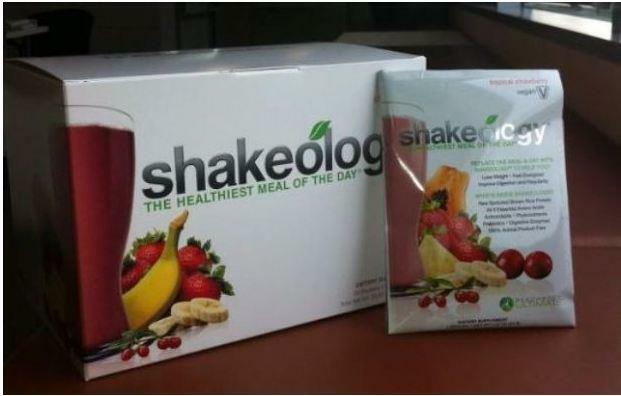 We have all been waiting since June 2011 when Shakeology Tropical was first announced to place our first order. 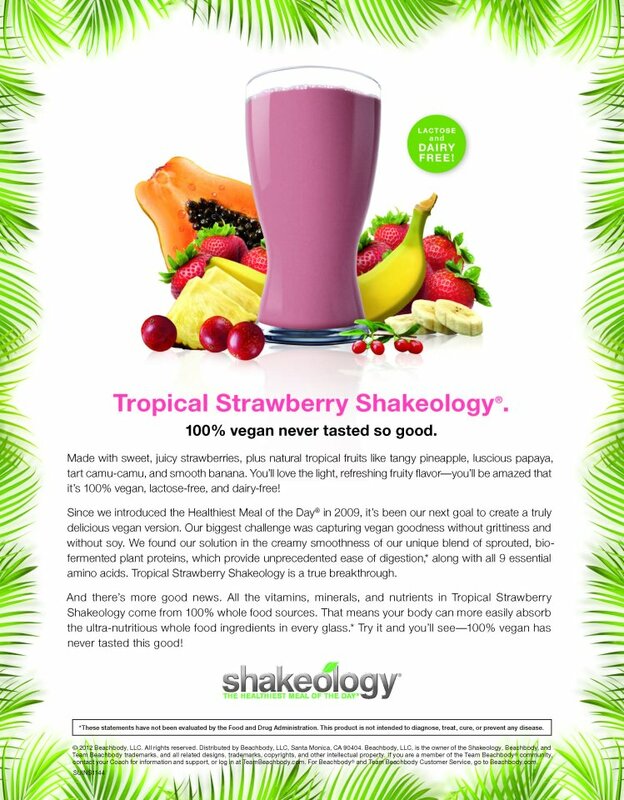 While the official date was February 14, the links are now live to order Shakeology Tropical Strawberry today. I have switched my Home Direct order and cannot wait to try this new Vegan formula and this new flavor. 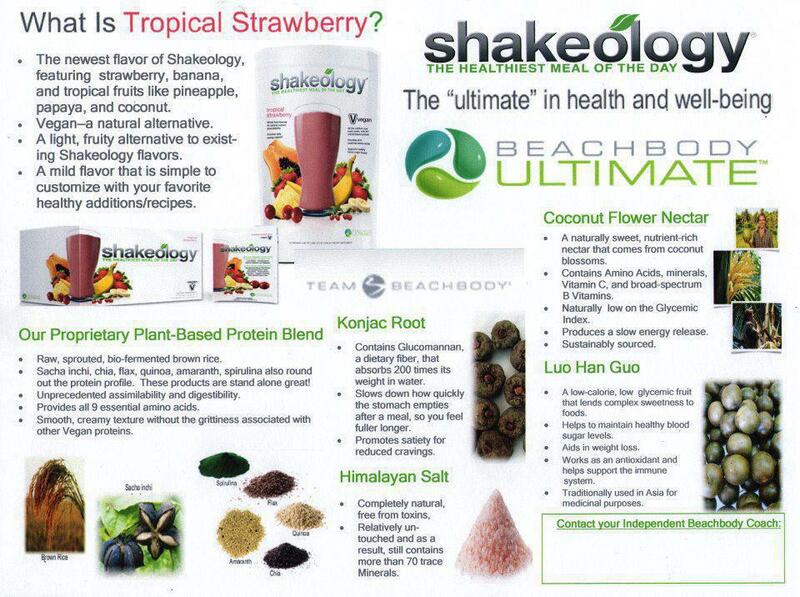 To Order Shakeology Tropical Strawberry, click HERE! I have also included some great material below, including the full Webinar with Darin Olien explaining what changed in the formula and how the new Vegan protein is the bees knees! You can also download the Nutritional Facts HERE! Darin Olien and the Shakeology Business Leadership Team share their expertise about the newest member of the Shakeolgy family: Tropical Strawberry!